Topeka ? Kansas and Arizona joined forces today in filing a federal lawsuit demanding that the two states be allowed to require proof of citizenship to register to vote. 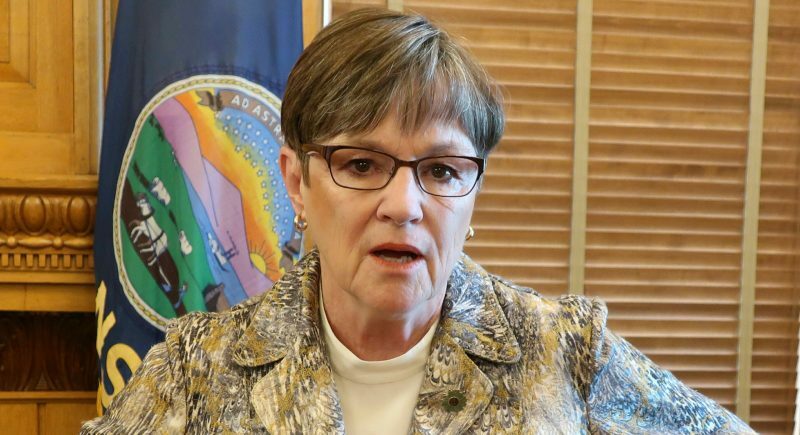 “Voting is the most cherished right of U.S. citizenship and we take seriously our obligation to protect that right and to secure that right and to guard it closely so that only citizens exercise that right to vote,” said Kansas Secretary of State Kris Kobach. The lawsuit by Kobach and Arizona Secretary of State Ken Bennett seeks a court order requiring the United States Election Assistance Commission to modify the federal voter registration form to include those states’ requirements that a person provide proof of citizenship, such as a birth certificate, to register to vote. The federal voter registration form only requires an applicant to make an oath affirming citizenship. Kobach said the lawsuit will address a recent U.S. Supreme Court decision that knocked down Arizona’s proof-of-citizenship law. Kobach said that Justice Antonin Scalia’s majority opinion in that case paved the way for states to petition the Election Assistance Commission to make state-specific instructions on the federal form that will require proof of citizenship. 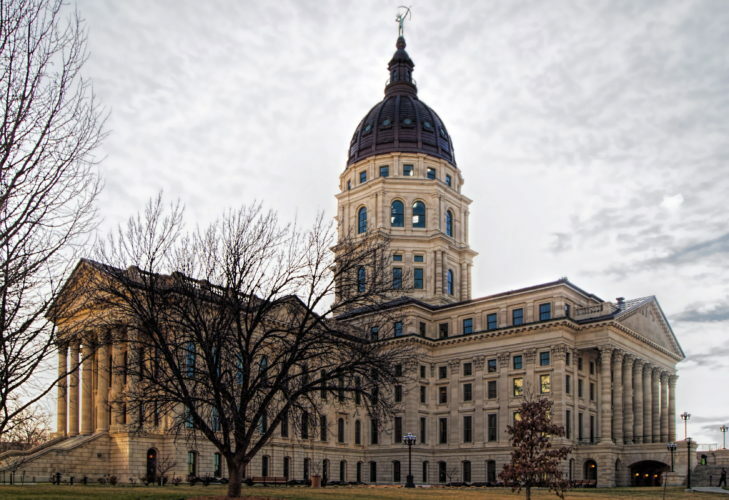 The lawsuit was filed in U.S. District Court in Topeka and would only affect Kansas and Arizona. 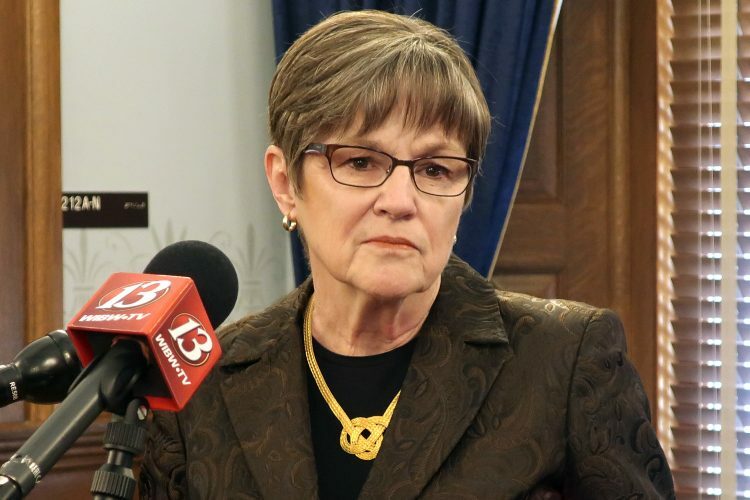 But the issue is clouded because the Election Assistance Commission does not have any commissioners and a bill in Congress would eliminate the agency. Kobach, however, says the EAC’s staff can grant the states’ request. 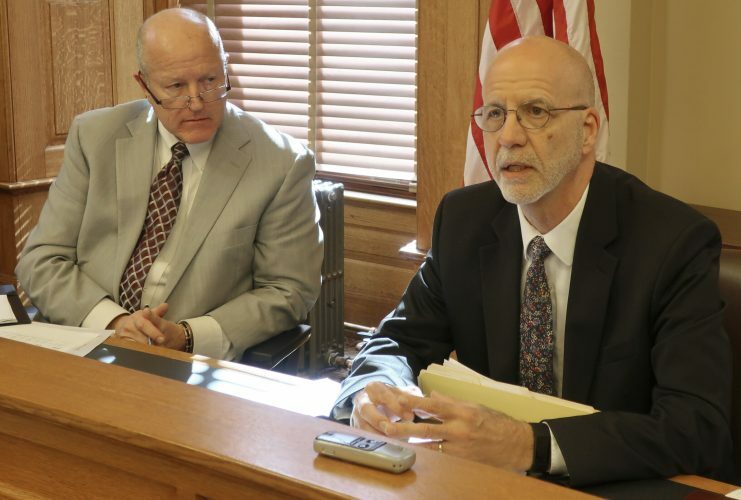 Kansas’ proof-of-citizenship requirement for new voter registrations took effect Jan. 1. About 15,000 registrations are in limbo because the proof-of-citizenship process hasn’t been completed. 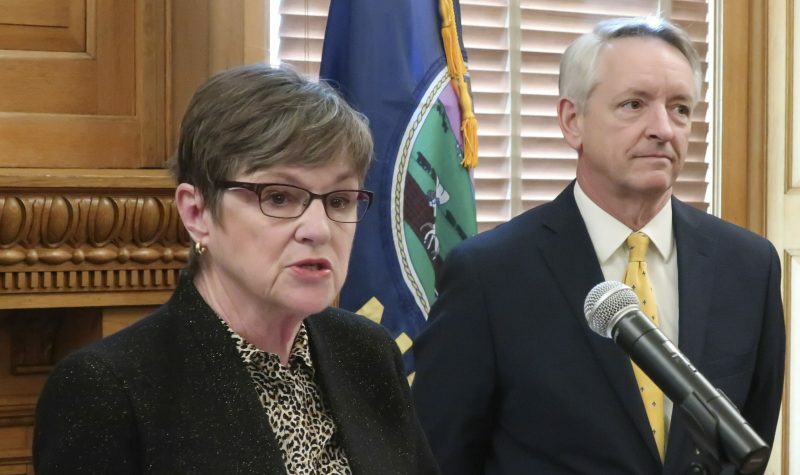 Until the litigation is resolved, Kobach said there will be two groups of voters in Kansas who have registered to vote since Jan. 1 — those who have documented proof of citizenship will be able to vote in all elections, and those who haven’t will be allowed to vote only in federal elections. Last week, The American Civil Liberties Union notified Kobach that it will file a lawsuit if the state doesn’t address those new voter registrations. 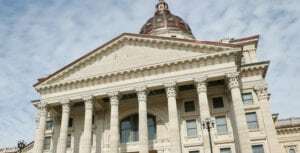 Doug Bonney, legal director for the ACLU of Kansas and Western Missouri, said the organization would oppose Kobach’s attempt to get the federal government to approve of Kansas’ proof-of-citizenship requirement. The federal voter registration form requires a person to swear they are a citizen under threat of the penalty for perjury. “That has been acceptable for scores of years, and there is no problem of voter-citizenship fraud,” Bonney said. He said there is no evidence that non-citizens are falsely signing those citizenship declarations.